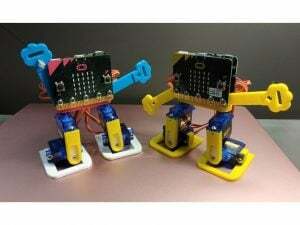 Henrique Oliveira’s Baitogogo « Adafruit Industries – Makers, hackers, artists, designers and engineers! 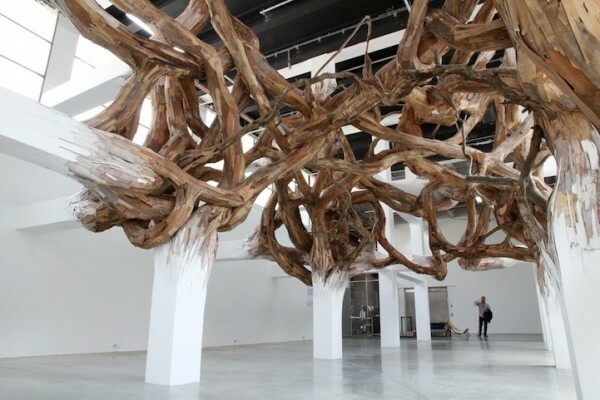 Henrique Oliveira is known for his works that use organic forms for sculptural pieces and installations. 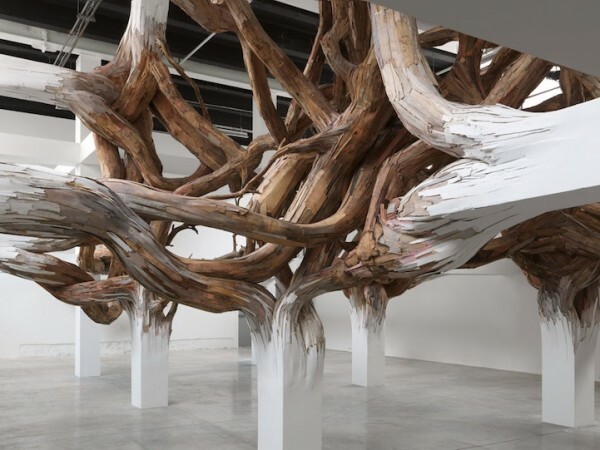 He brings his signature style to the Palais de Tokyo in his piece “Baitogogo,” which transforms an exhibition space into a convoluted jumble of tree limbs sprouting from within the room. 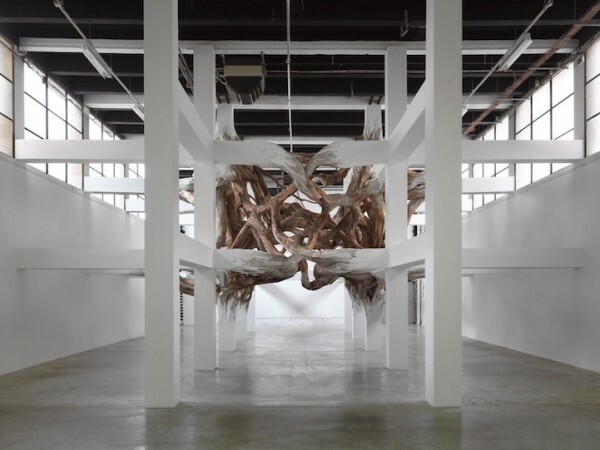 See the making-of Henrique Oliveira’s Baitogogo here.